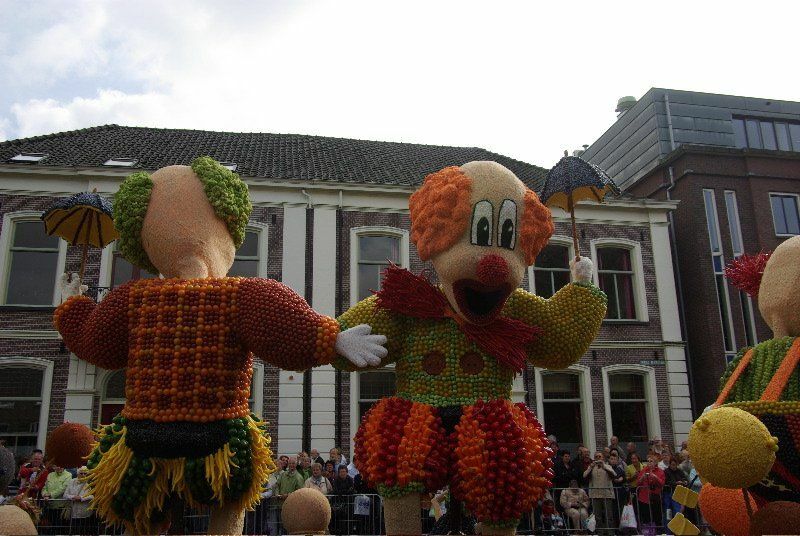 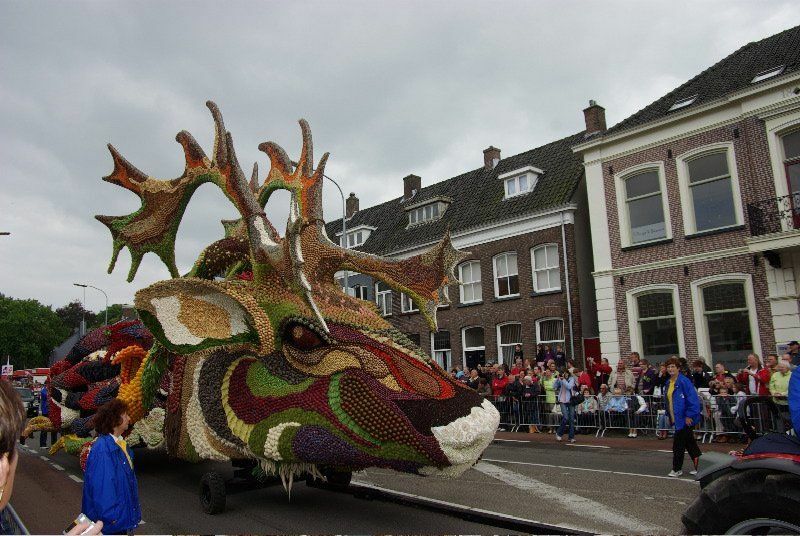 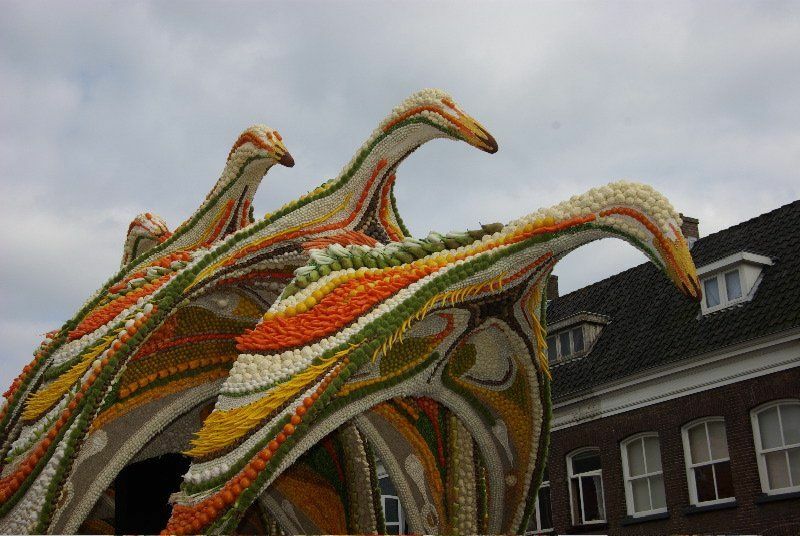 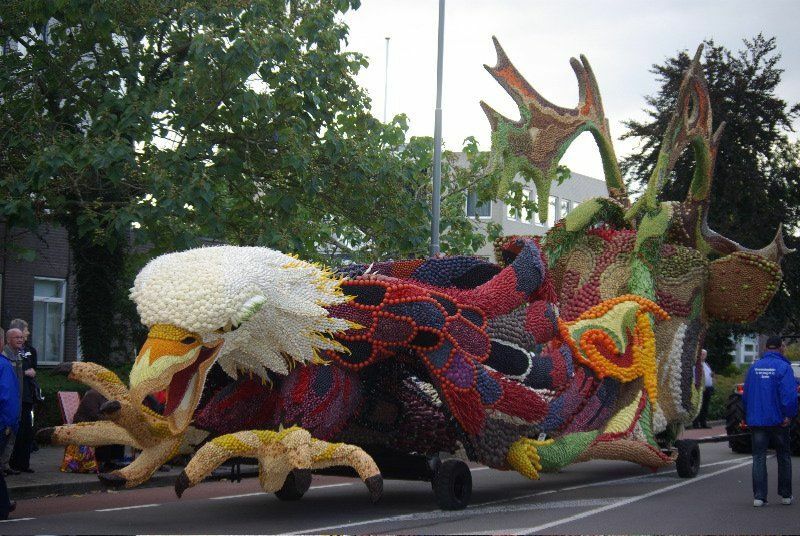 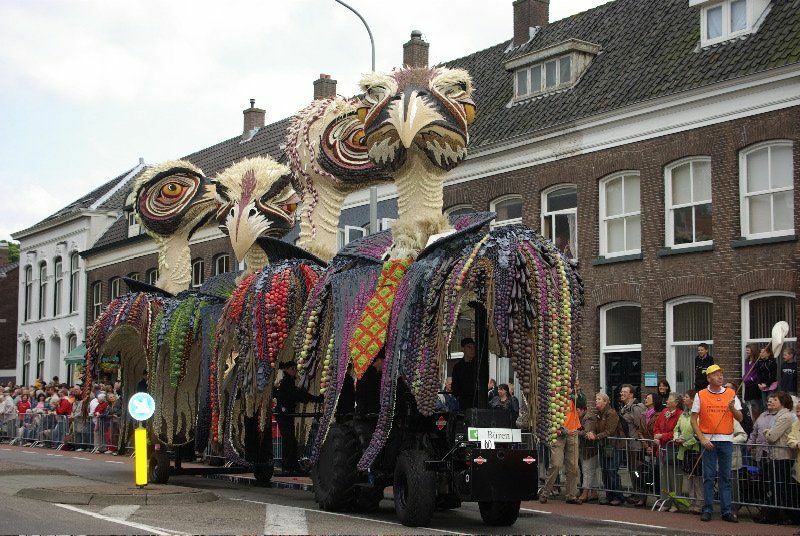 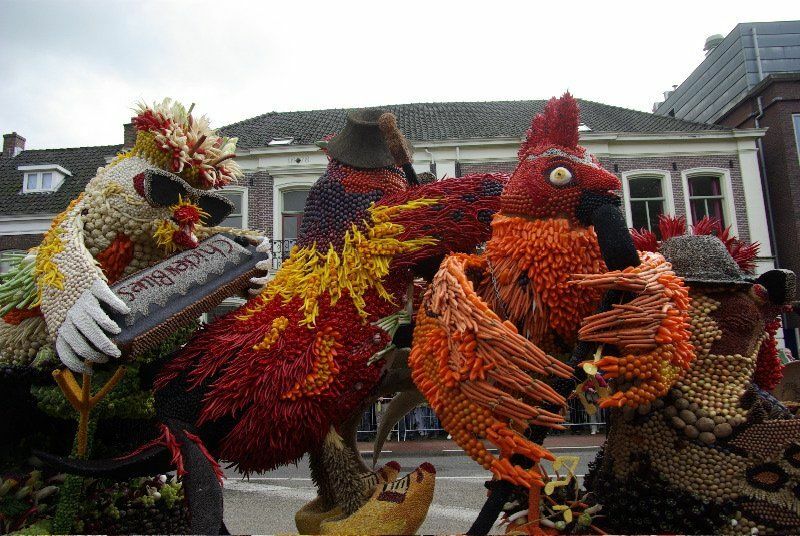 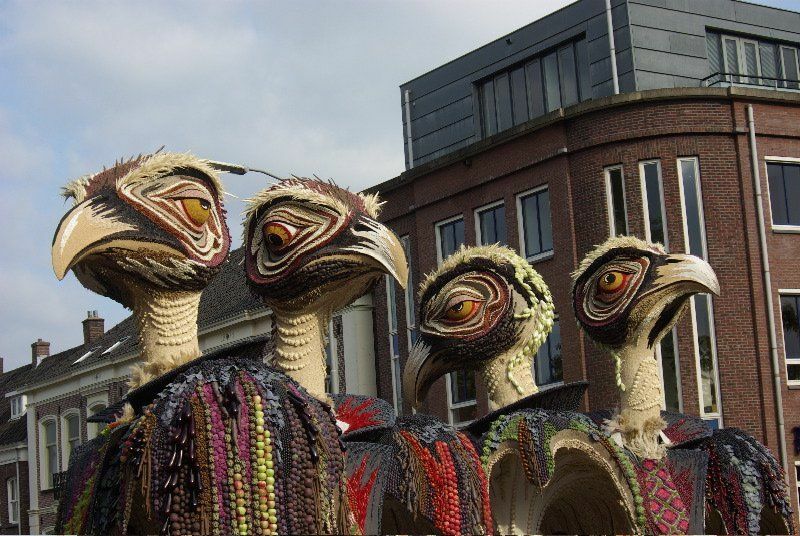 With 110.000 unique visitors on the day of the parade is a well visited event in the Netherlands and is held every year in the second week of September. 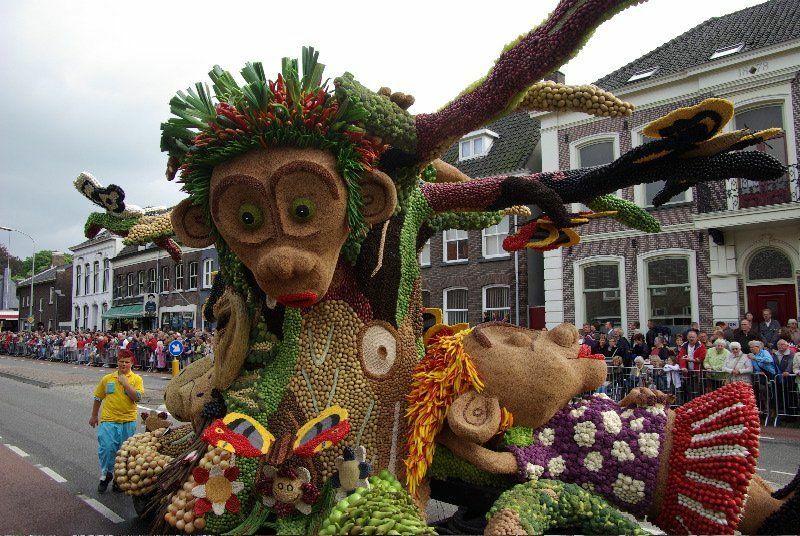 Every year on the second Saturday in September, a festival known as Fruitcorso' is held, to celebrate the harvest of the fruit produced in the Betuwe area. 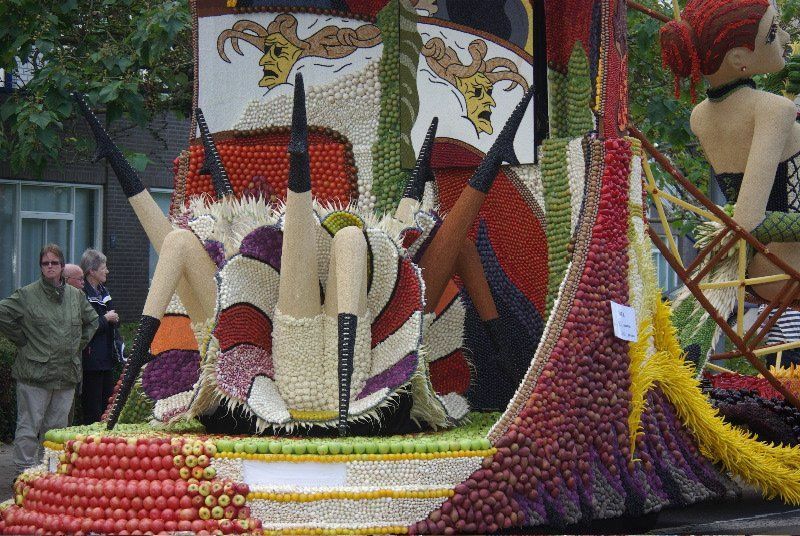 It includes a parade of vehicles decorated with fruit. 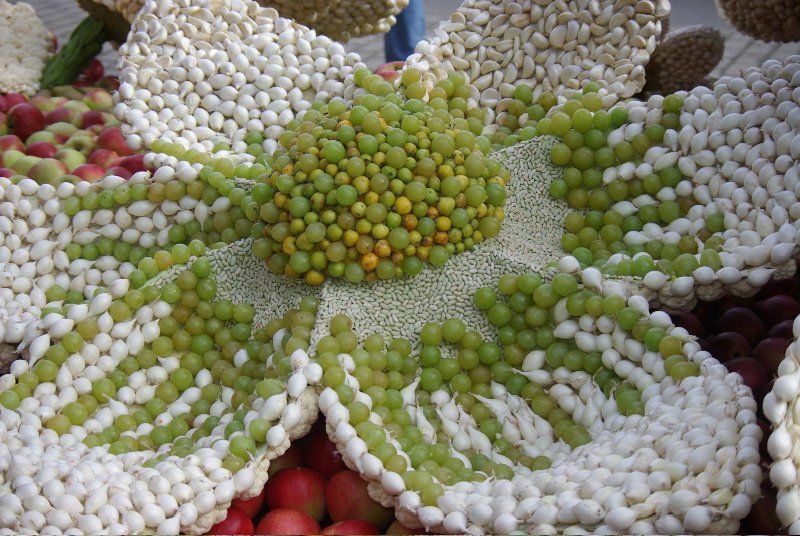 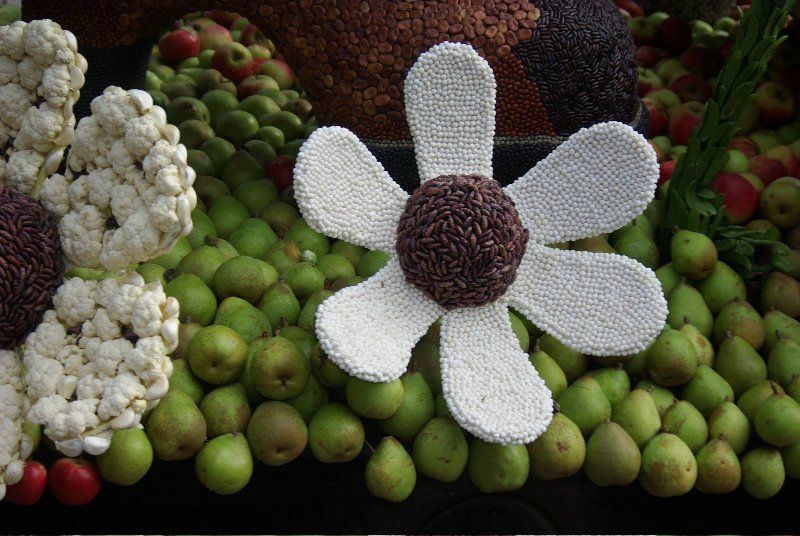 All floats are decorated with fruits, vegetables and seeds.